Tonight I was a very lucky Steph and got invited by one of our clients to go to their hospitality box to watch The Weeknd at The O2! It was such a great night! 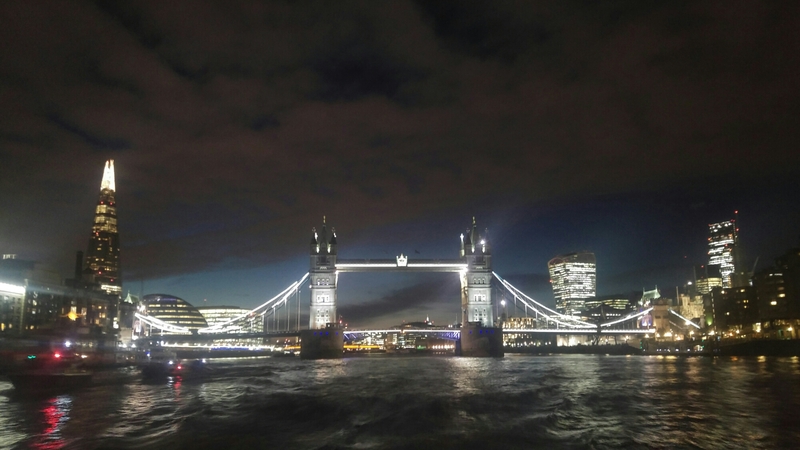 We travelled there from a different client meeting via the Thames Clipper where I got this photo – what a wonderful evening!